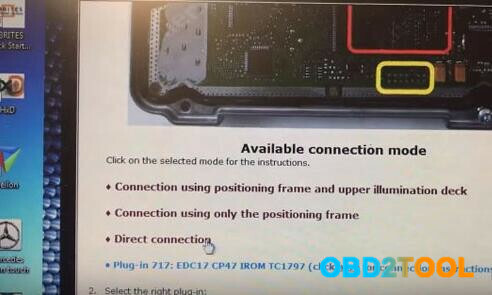 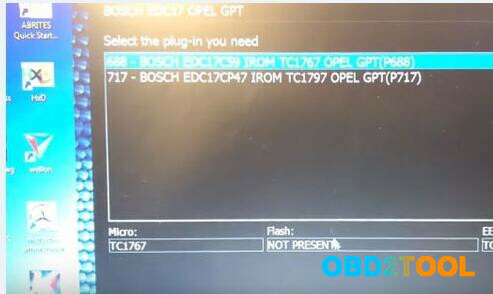 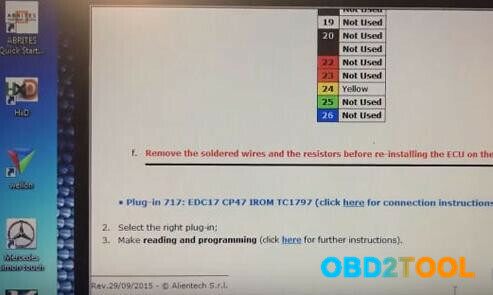 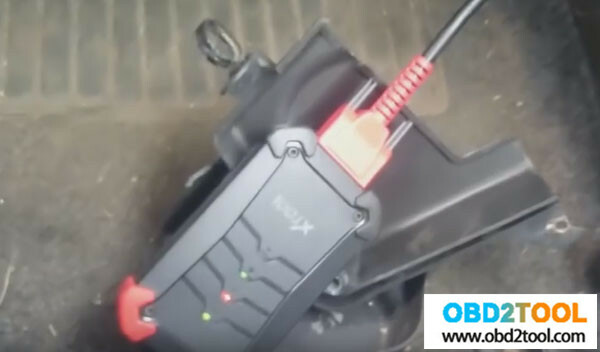 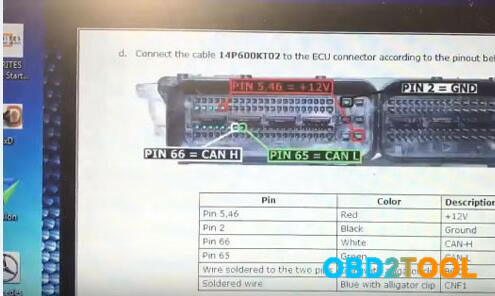 This is how to use KTM100 KTAG version ecu programming tool to read EDC17C59 ECU from 2013 Opel Insignia, including EDC17C59 and ktag ksuite cable connection/pinouts. 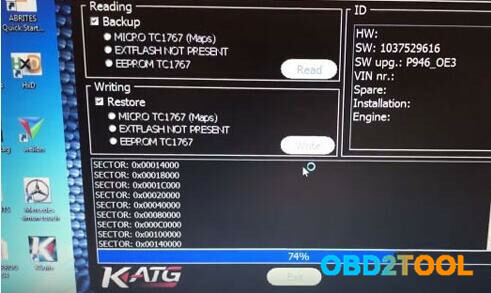 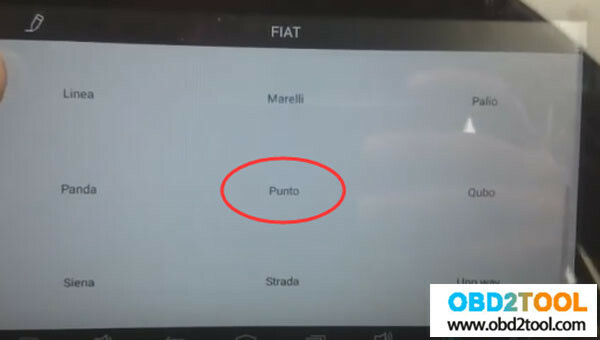 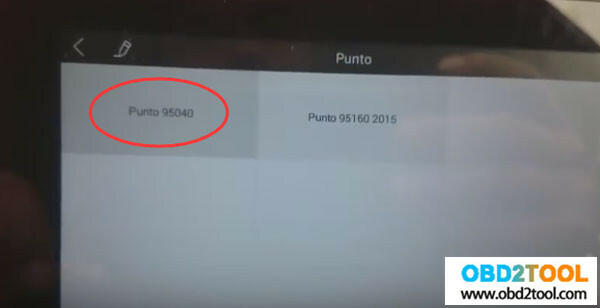 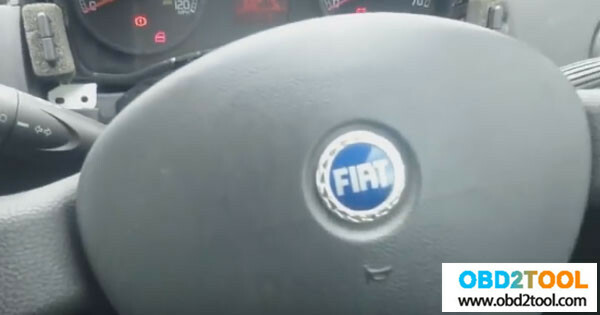 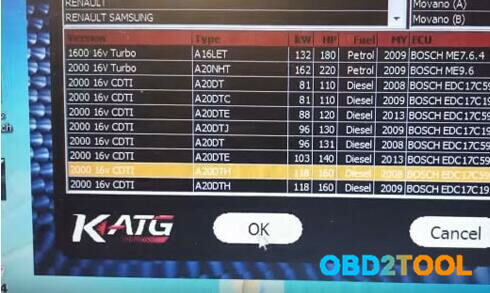 Last week, I did a test on Trasdata with my China clone KTAG KTM100, for I got info that Trasdata is compatible with K-Tag firmware v7.020- supports the same cars/ecus but shows how many tokens you have left and can supposedly be used with internet connection (ksuite cannot). 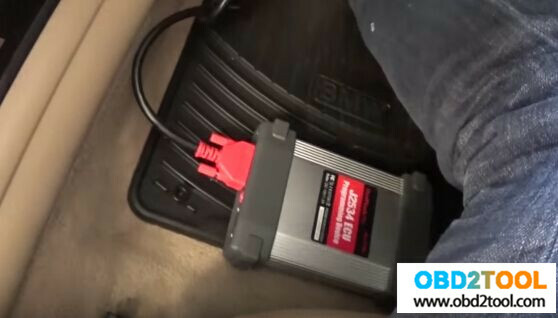 Then problem solved! 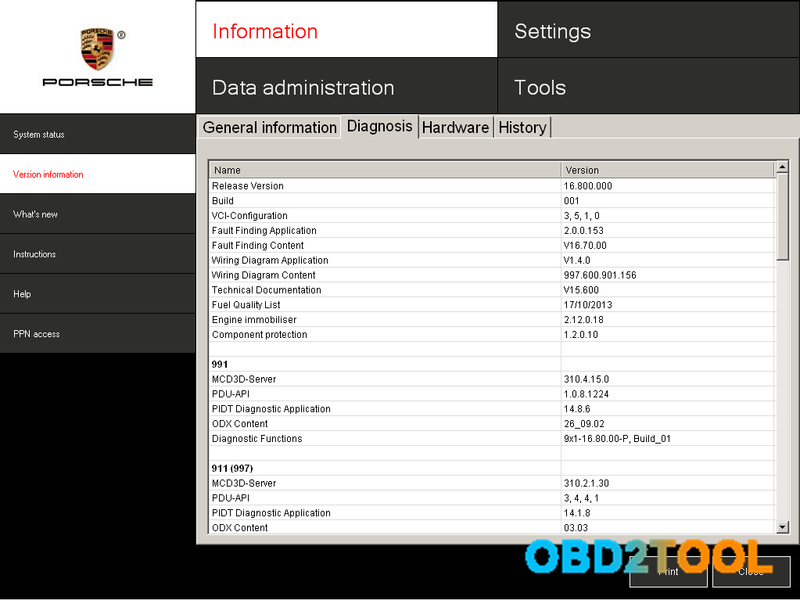 Trasdata is automatically downloading an update now and blocking unit so be careful! 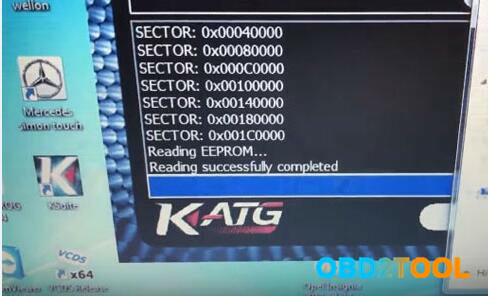 I had to flash ktag.ept back, put 6.070 update files in 2.08 update folder and put 6.070 sd files on a NEW sd card. 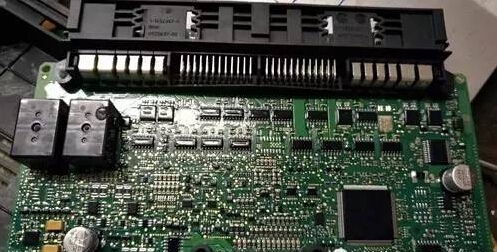 Having read lots of post on forums to find a way around this at present for new installations, and finally, the problem is resolved by taking a version of Chinese KTM100 FW 7.003 Auto ECU Programmer, installing and replacing Trasdata.exe; ChksumDll.dll; TrsdtDLL.dll from the download software. 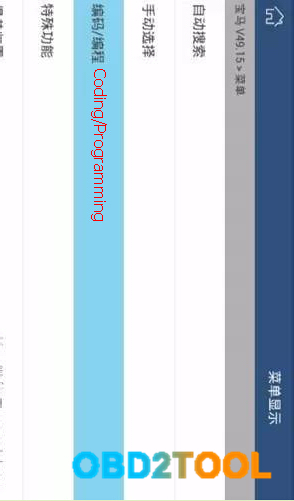 Infoplugins.dat file I left by Chinese because the reserves more info from Chinese, you have to try … And everything works fine. 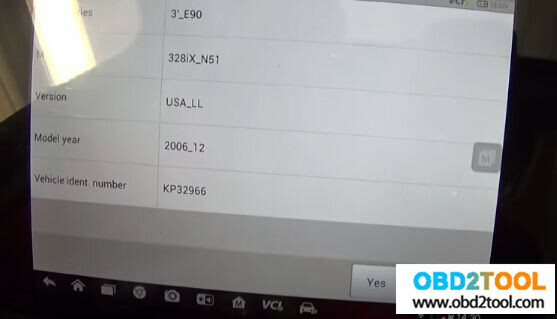 First, install KTM 100 from China, then they replace files from the download zip, all as described by in but no update !!! 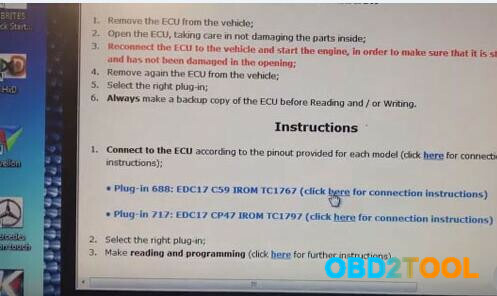 Next, use the program online. 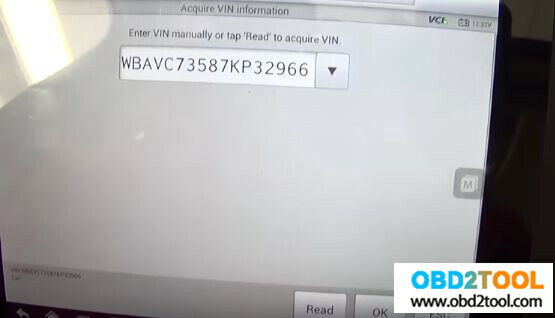 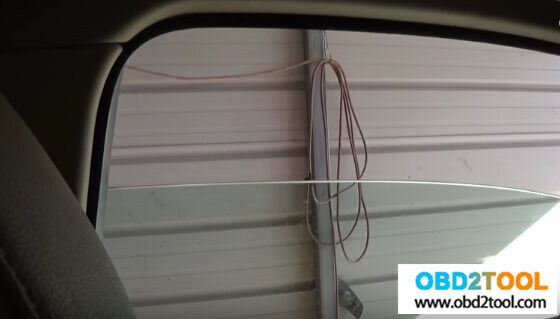 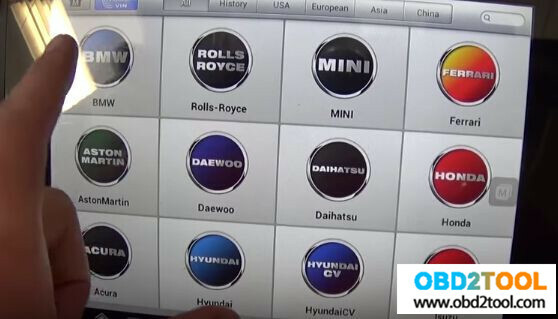 Here is the step-by-step instruction on clear radio theftlock for GM (GM, SAAB, OPEL, SUZUKI, ISUZU and HOLDEN) models with GM Tech 2 scan tool. 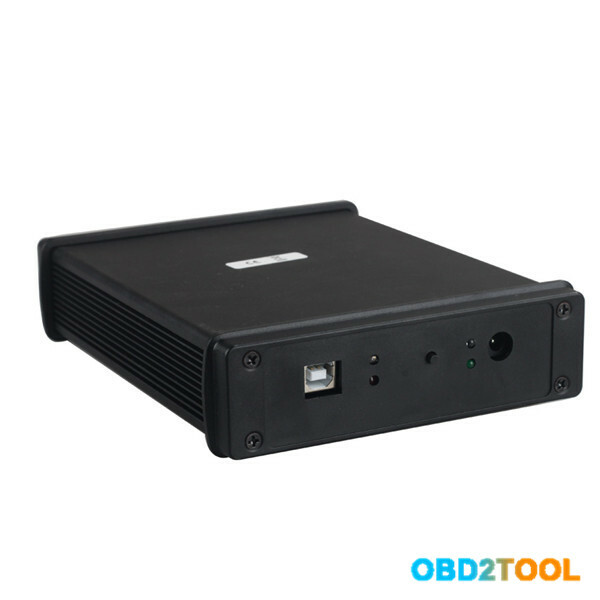 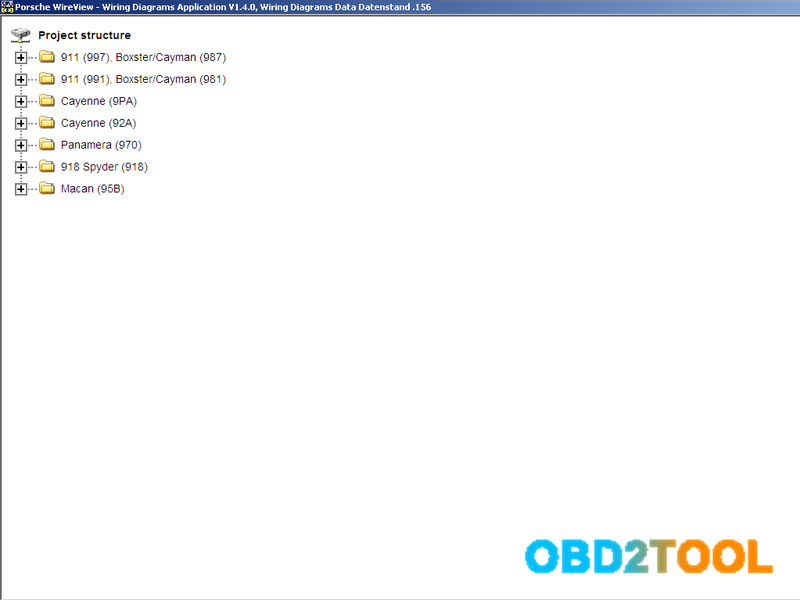 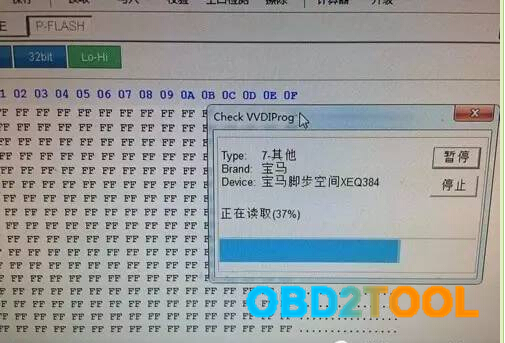 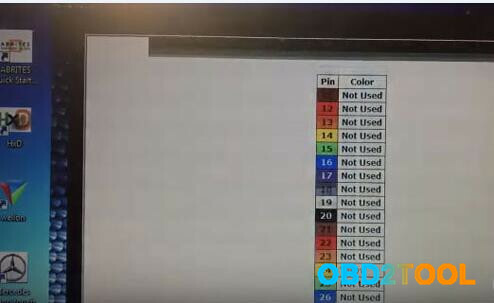 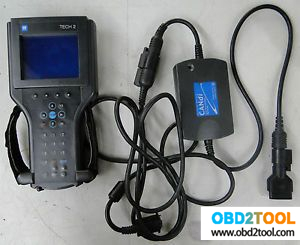 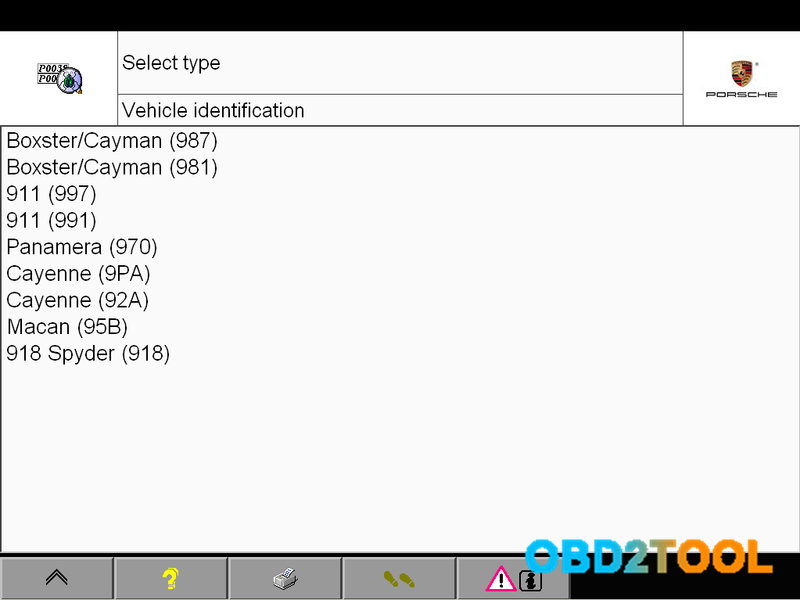 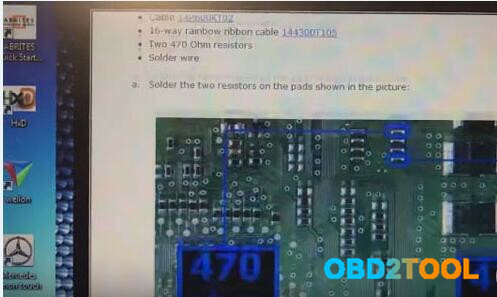 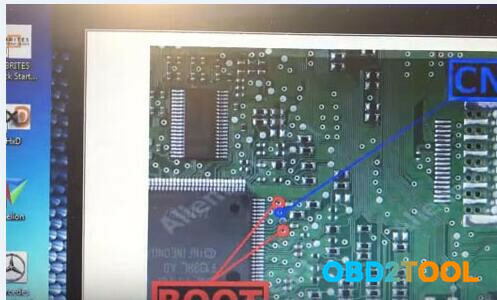 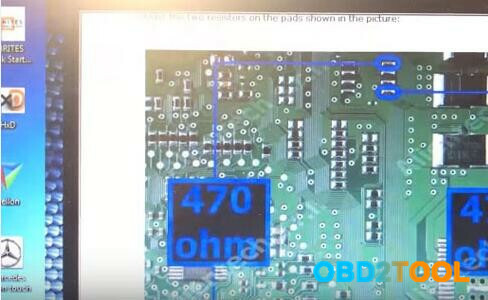 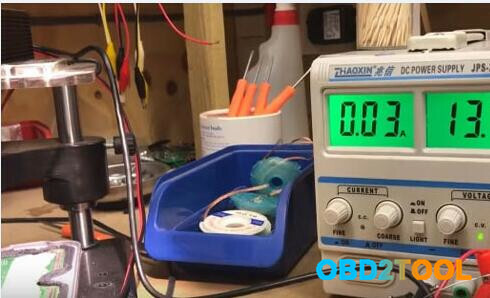 I start this post for tech 2 scanner Clone Diagnostic Scanner from Obd2tool.com to put together the feedback of the users what’s working what’s not working? 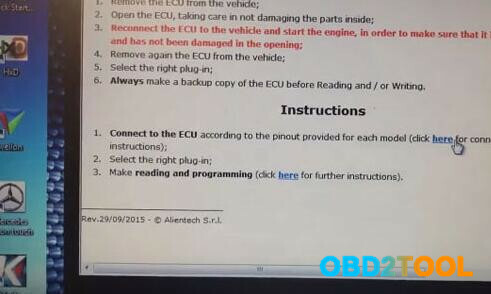 – Cars only, no trucks, you are advise to use VXDIAG VCX NANO heavy duty. 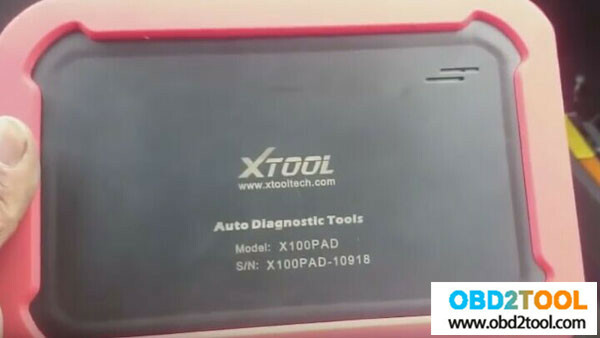 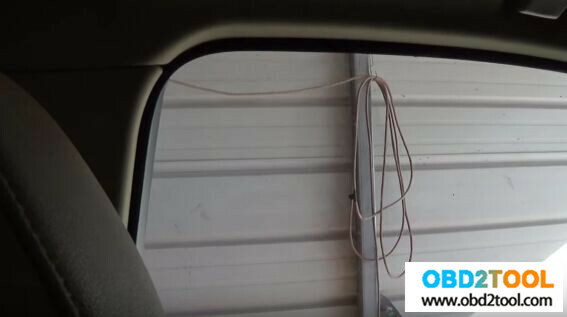 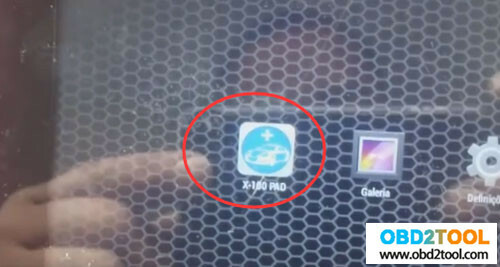 How Autel Tool MS908P initialize BMW window regulator, reset BMW auto window? 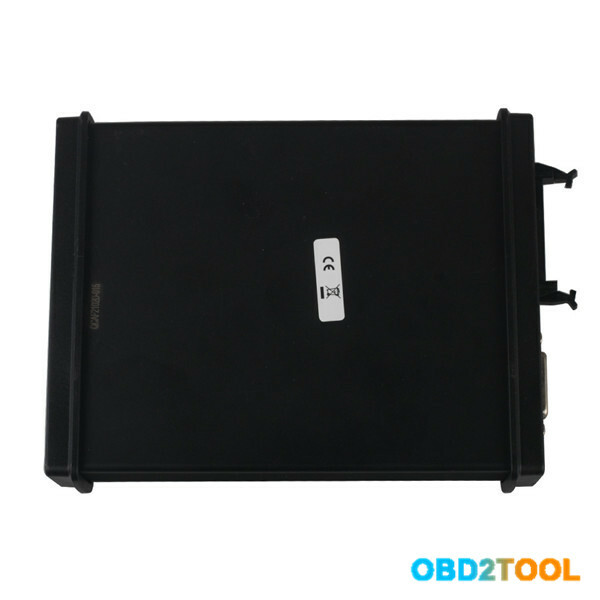 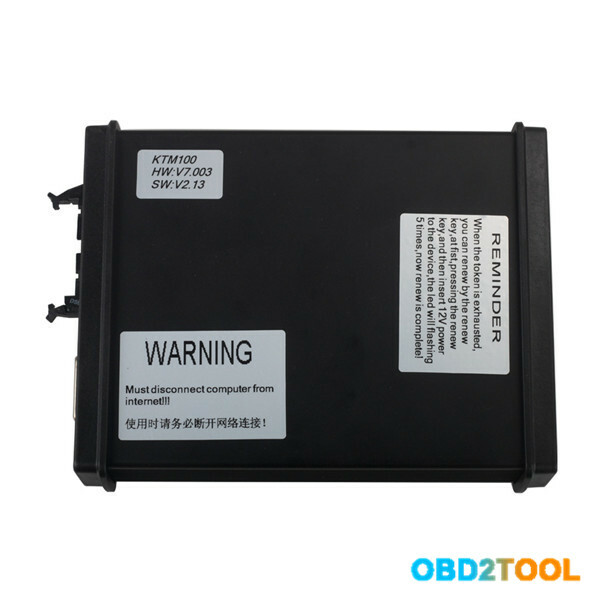 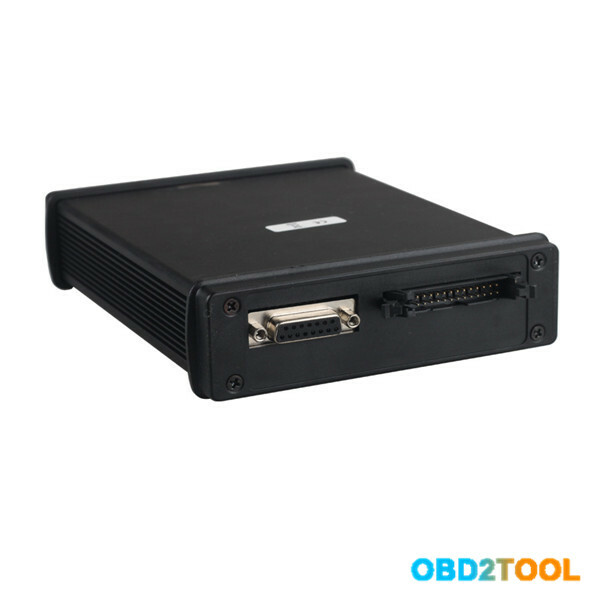 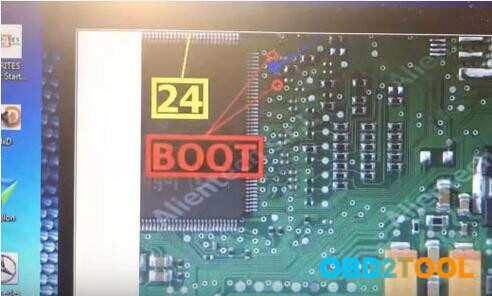 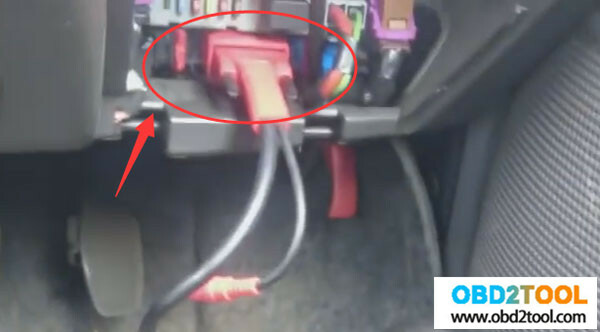 Plug the J2534 ECU Programming Device into car OBD port. 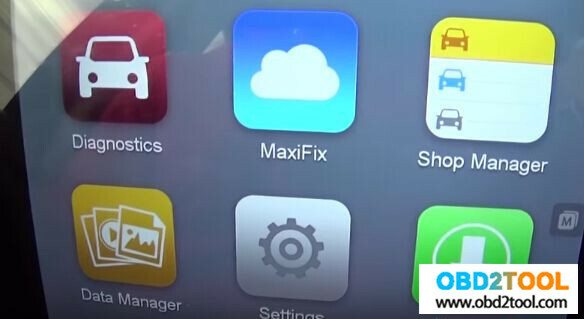 Then you can use it to connect Autel MaxiSys Pro MS908P with car via Wi-Fi. 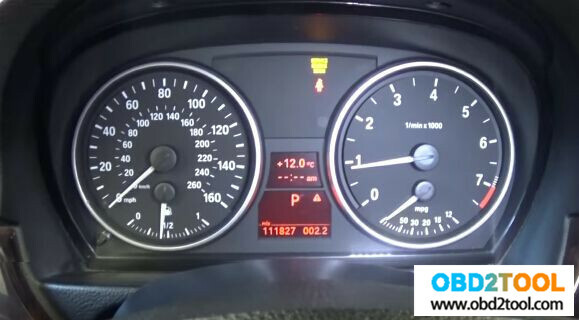 MS908 PRO successfully initialize BMW 328xi E90 rear right window regulator! 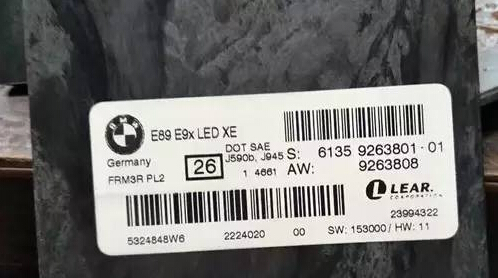 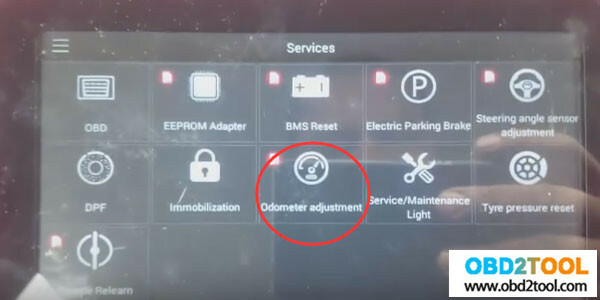 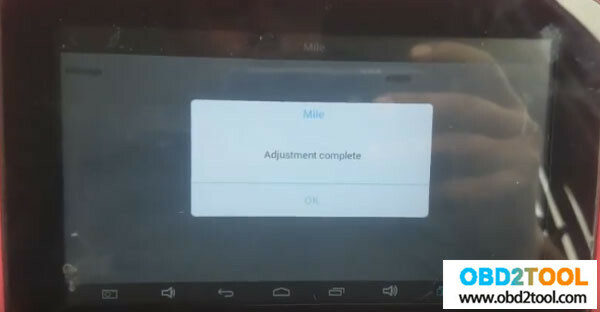 BMW auto window reset OK! 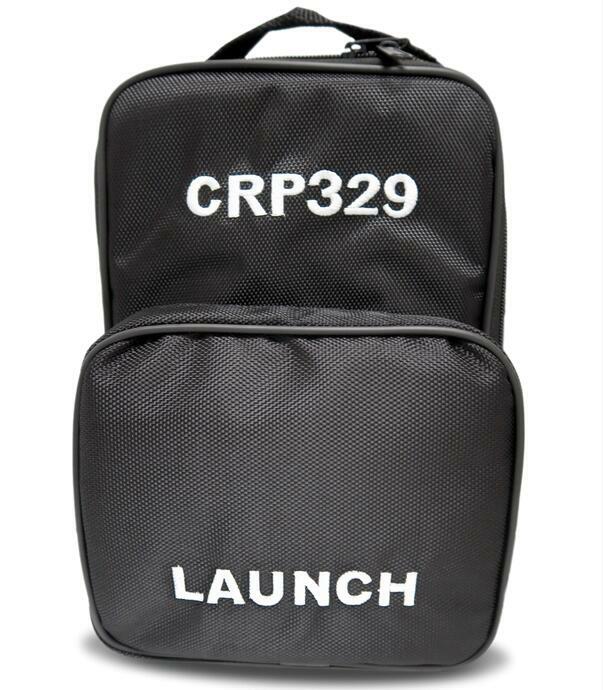 CRP 329 is a Comprehensive Diagnosis Instrument. 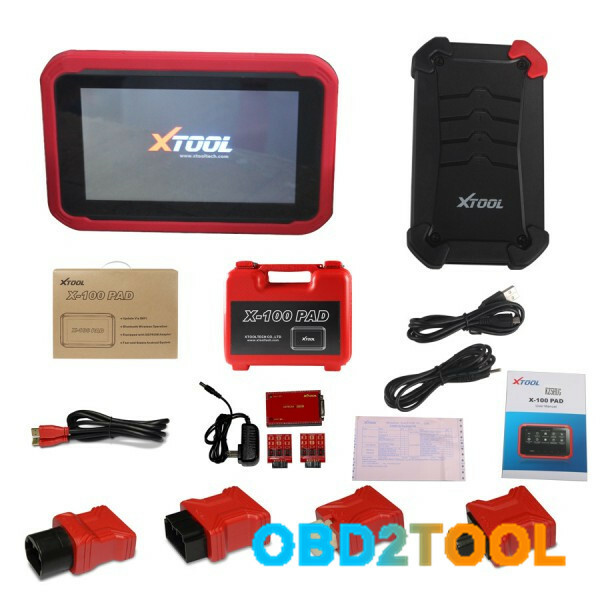 It Includes full function of OBD11/EOBD, and supports more functions of the full system (Engine, Automatic Transmission, Airbag, and ABS etc.) 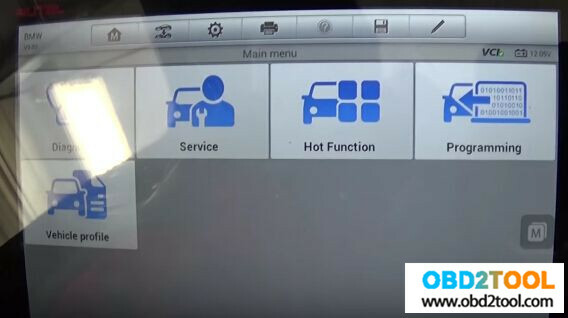 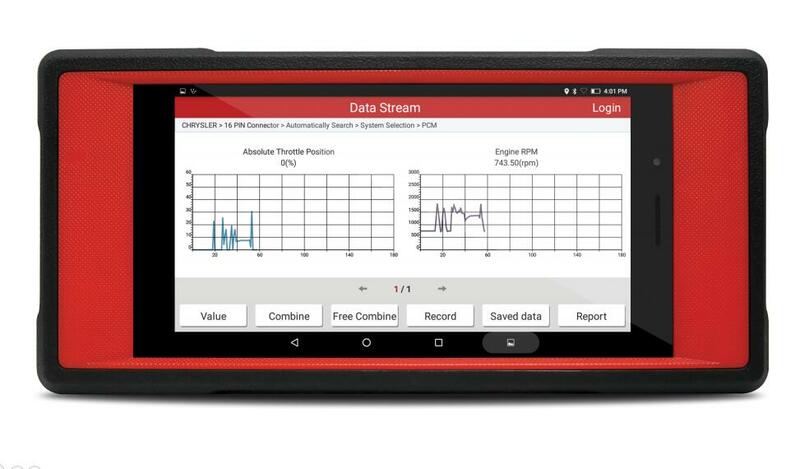 of certain models of caar, such as read and reset code, multi language, data stream picture display, storage and playback of dynamic data stream, as well as reset function (Reset Brake, Oil, SAS, Battery, DPF, TPMS, etc.) 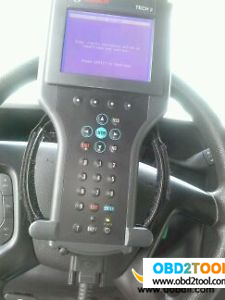 It has touch screen, Android system, wifi communication and powered by a battery. 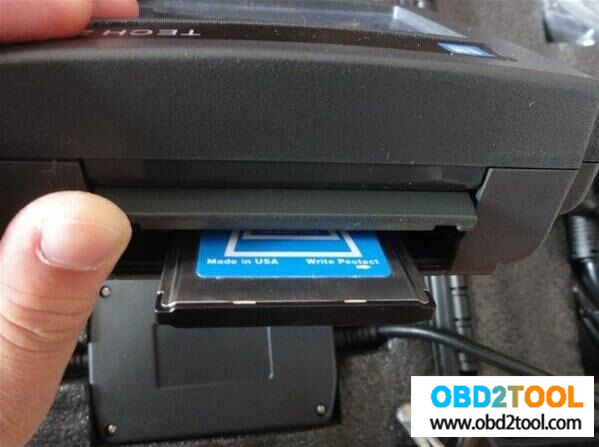 16G HD, Extended Micro SD(TF)Card up to 32G. 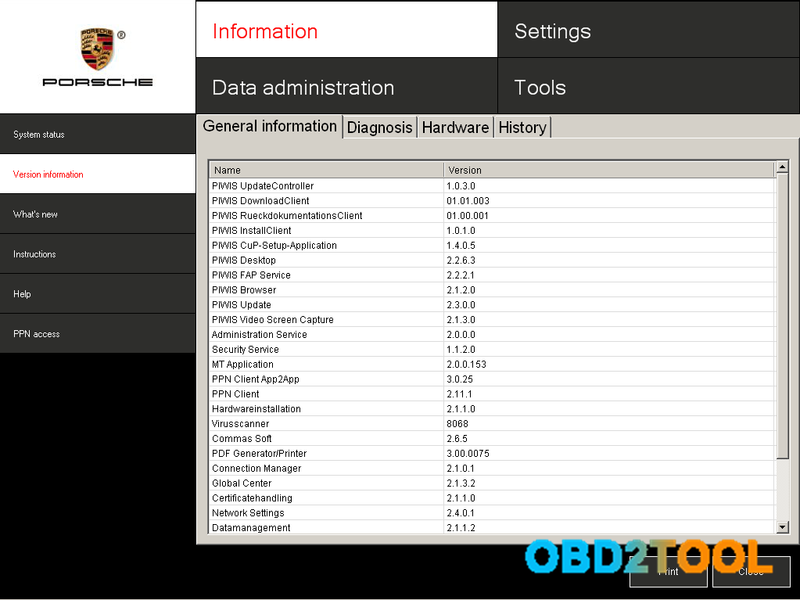 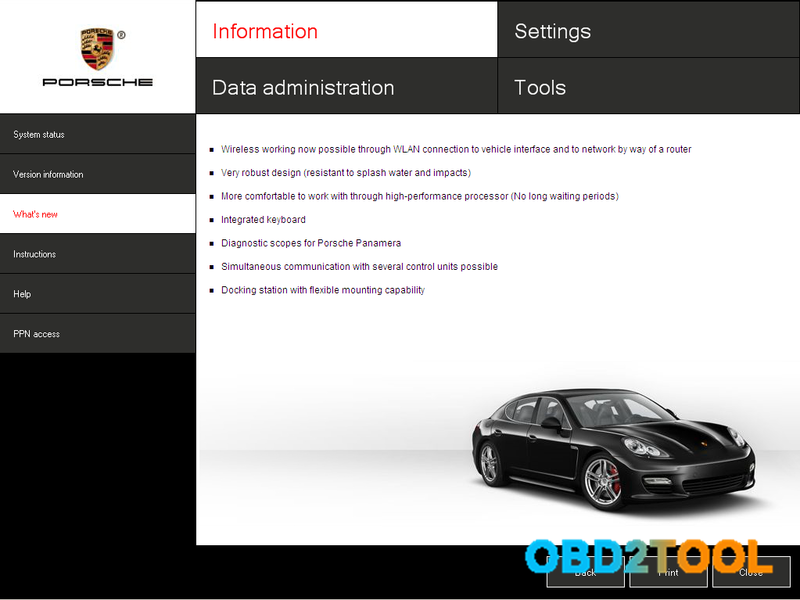 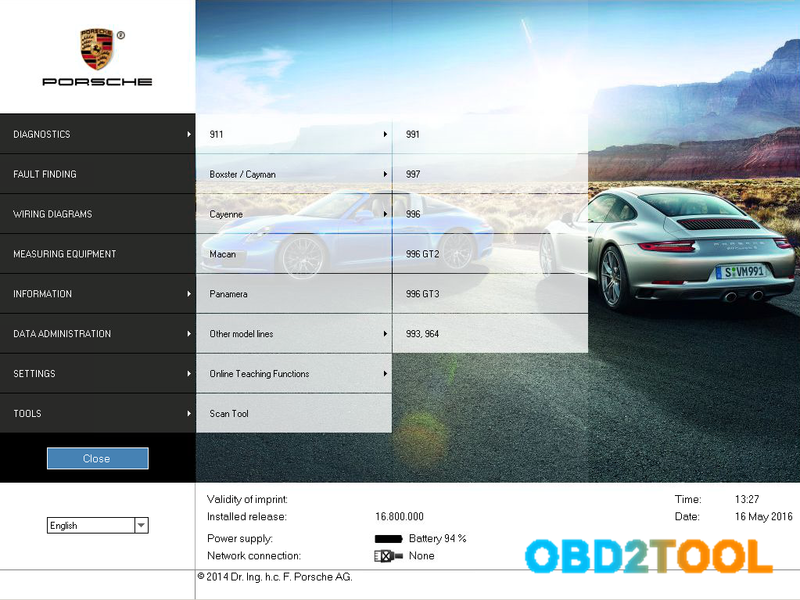 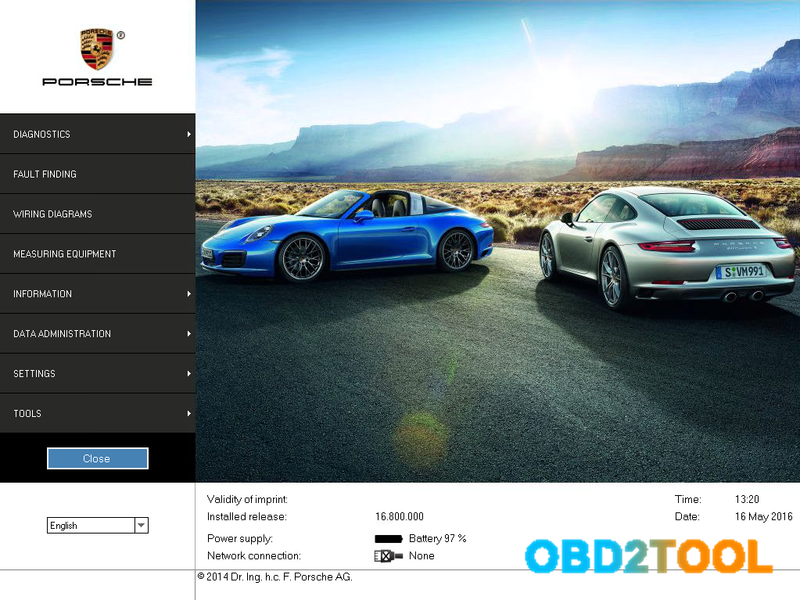 Porsche diagnostic tool Porsche PIWIS TESTER II release last version: 18.100, Contact us for support.